A 90ft turbine in Aberdeenshire has fallen after being battered by 70mph gales. A 90ft turbine in Aberdeenshire has fallen after being battered by 70mph gales.The turbine is one of two belonging to Jim Anderson at his Ardiffery Mains home in Hatton.Following a night of gales Mr Anderson woke to find his turbine felled and the three blades scattered across the field. He used a tractor with a digger to gather them on Wednesday. 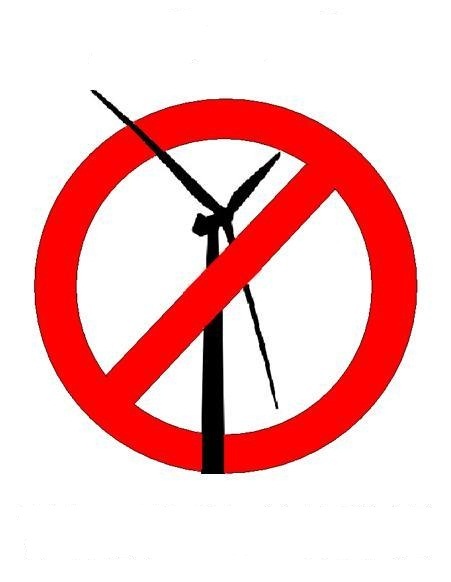 Mr Anderson has just had a successful bid to have three more turbines erected despite concerns that the masts could interfere with flights at Aberdeen Airport and concerns from local residents. 1 down, several thousand to go. Off the top of my head (vague memory of British Standard in the 1980’s), any engineered structure in that area has to withstand gusts of more than 55 m/s; which is a shirtload more than 70 mph. Looks like another erectile dysfunction. The STV link is 404. Try the Scotsman instead. Apparently this is ‘rare’ but everytime we get severe gales down these monsters come. They have forgotten to calculate the friction buildup of the areas of circumference as ONLY the tip harnesses the energy on a circumference plane of differing velocities on the turbine blades. Circle inside a circle inside a circle….on a rotating axis. Maybe they didn’t use enough energy-intensive concrete and steel there. Reason article has been removed from STV and various other official sites is because the story is false and they now probably risk getting sued by the owner or C&F energy. C&F have released a statement. anyone know where i can find it? Will the press be making an apology i wonders! [Reply] I see you have commented on the Scotsman article under a slightly different name. In that comment you state: “this windturbine did not blow down. it was lowed by c&f on wednesday morning. take look at pictures and you see the green jacks.” – Where are “the pictures”? OK Hilda, now I’m intrigued. Please can you describe how the turbine was lowered using the green jacks we can see in the image. Green jacks took it down like green jobs put it up. Maybe it was blade failure followed by lowering for repairs?